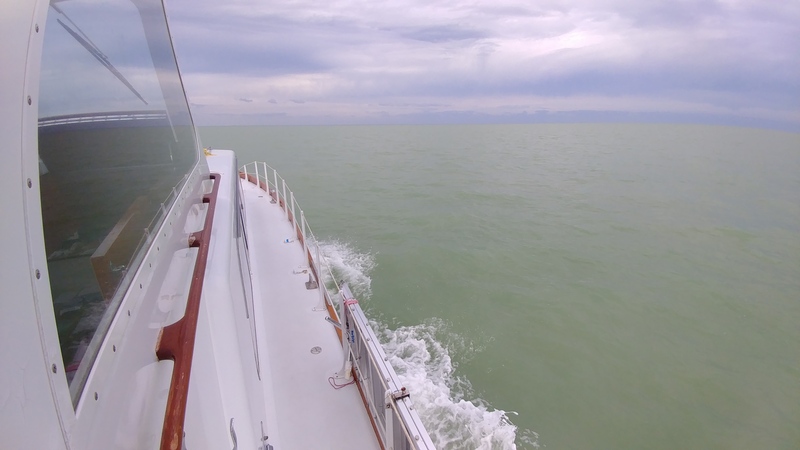 Last week we ventured into the Gulf of Mexico for the first time. It had been on our list to do, but equal parts weather and schedule had prevented us from doing so in the past. We left colorful Key West at the initial sight of clear air. 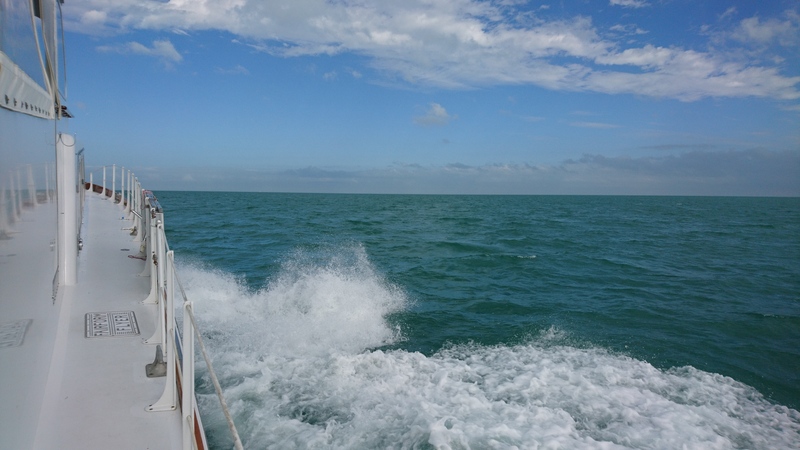 Our first move was to head East to Marathon (mid-keys) and from there we ventured North and West towards the Gulf Coast and Florida’s protected Everglades Reserve. The Gulf of Mexico is an open-ocean basin and spans roughly 620,000 square miles. It’s water source is the Caribbean Sea and oddly enough, it looked and felt different than the Atlantic we know so well. On the day of our crossing, the water was murky green in hue, with a pale blue over-cast sky. 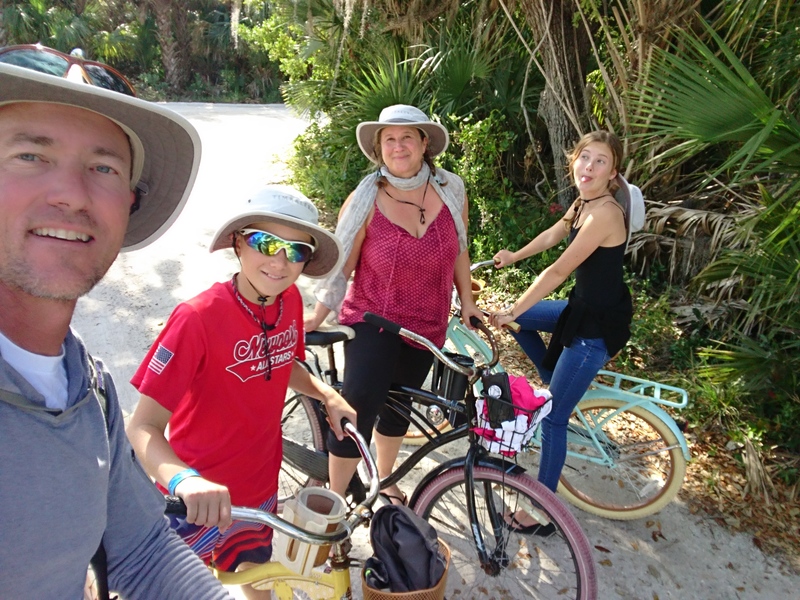 As promised, the wind blew in the right direction for a comfortable ride and we set our compass to an uninhabited area called Cape Sable. 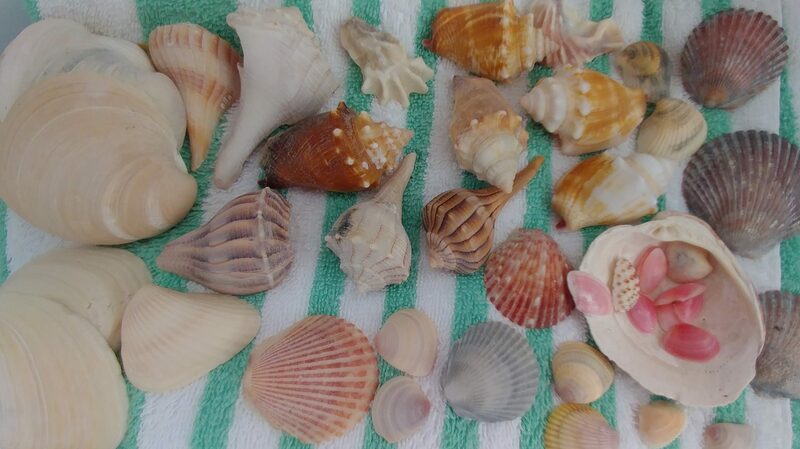 With neither cell service nor road access, Cape Sable was remote and wild. We anchored for the night just off the beach and quickly dinghy-ed in to see more. The shells and beach were gorgeous, but as you might imagine, we found more plastic trash on the beach than we would have liked to see. We packed up what we could into bags and motored back to the boat for the night. Far from the lights of civilization, our night-sky was like nothing we can know on land. The deep, flat indigo of outer space is dotted with lights so clear, so bright and yet so far away, it boggles the mind as we try to make sense of our place in the universe. Nights on anchor are brilliant in advancing our discussions on the solar system, sun/moon/earth proximities and rotational relationships. It is all there like a giant blackboard. All we need is a red, glowing pointer like they use in planetariums, to better point out this and that. Though, we are happy to make do. 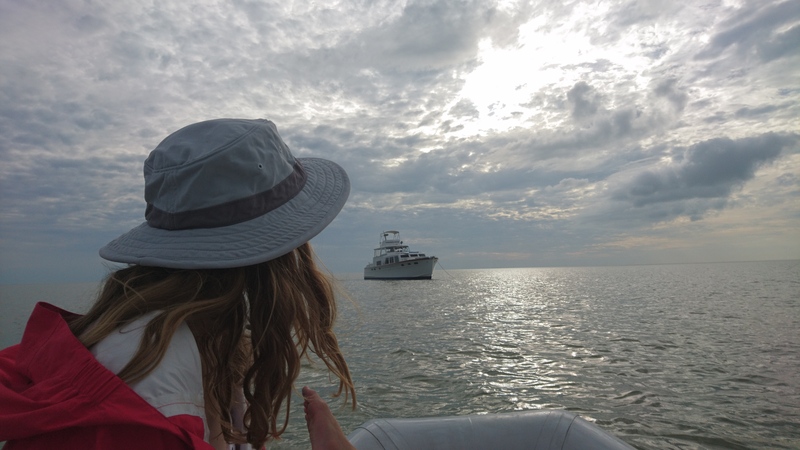 We took five nights to leisure our way to an anchorage north of Captiva Island called Pelican Bay. This secluded spot protected us from a north wind and was situated near the Cayo Costa State Park. So, we HAD to check that out. After morning school, we motored over to the island on Pipa and slipped an entrance-fee donation in a designated honor-system box. 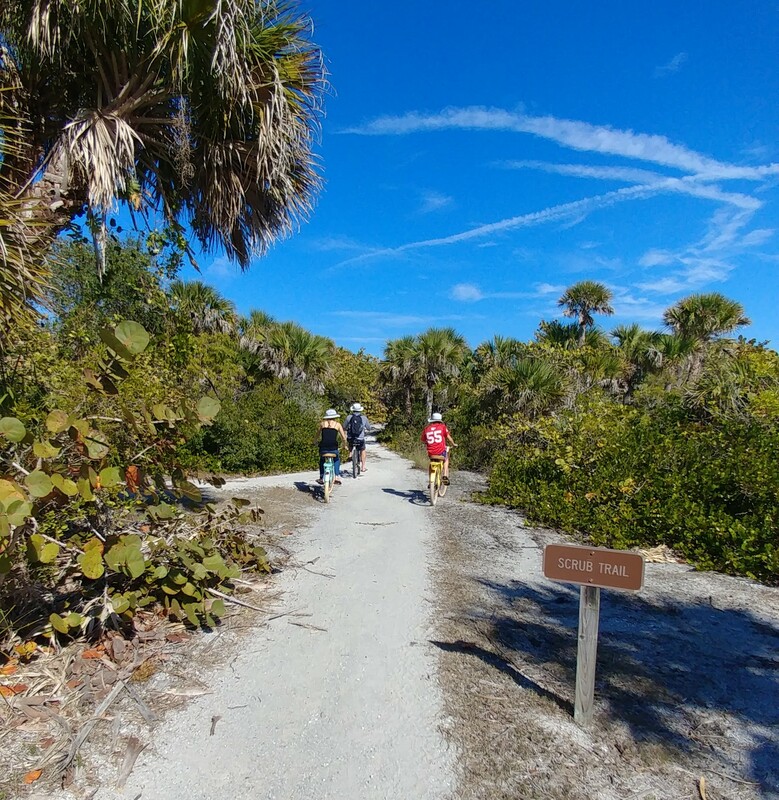 The island had nine miles of trails throughout, so we rented bikes and ate sandwiches on an expansive white-sand Gulf-coast beach. This simple, rustic outing was a home-run. We even did a thorough search for rogue plastic bits on the beach, of which we found very few. Go SeaTeam! 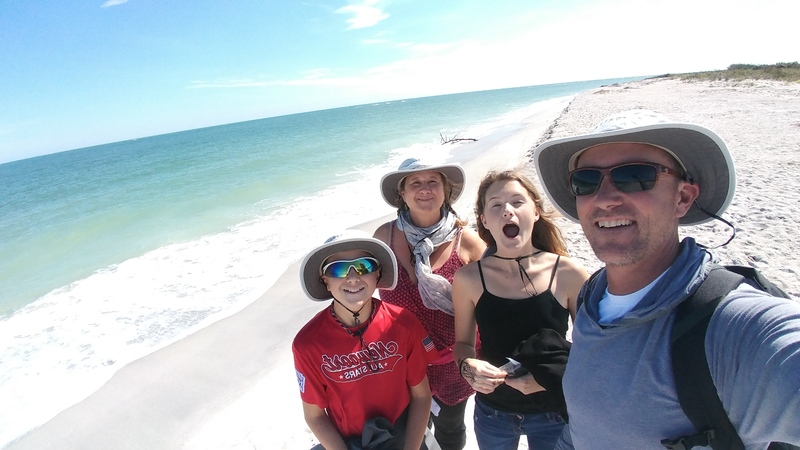 Land-time in nature is always heartsome for our crew and we are looking forward to our next Travel-School adventure: Finding Ft. Meyers and Crossing Lake Okeechobee in the heart of Florida’s mainland. Note: If you are lucky to get outside to see it, there is a total eclipse of the FULL Moon on January 31st. It will begin at 12:52 UT (universal time*) and ends at 14:08 UT. On this day, the moon will appear red-orange in color and will look to disappear into the sunset. Best visible from west North West America, Australia, New Zealand, Asia, Russia… anywhere in the Pacific. 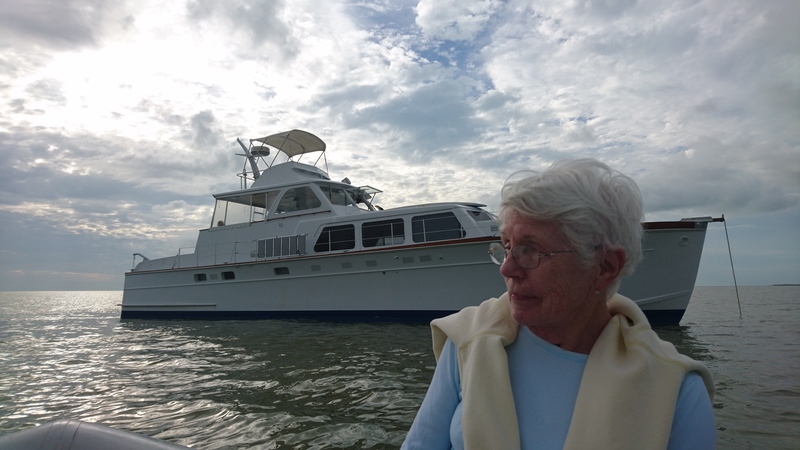 Special thanks to Grammy (Lisa Rey) for joining us on our Gulf Adventure. We love sharing our boat-life with family, especially our parents. So much fun! Love reading all about all your adventures! I’m have just started following you. 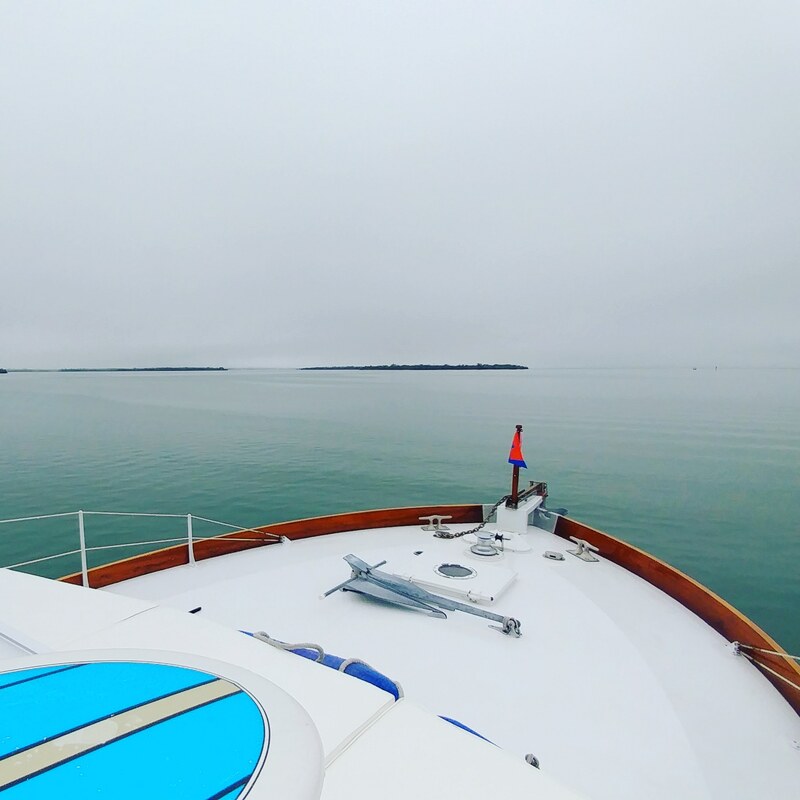 It is very exciting to read your blog and see have a window into your life at sea aboard your beautiful yacht via the great photos. Ask Tony if he remembers 4 Quarry Rd! Hi Chris, thanks for the kind words. Tony knows you and your boat, he says to say how inspired he is to see what you’re doing for young sailors. Really great to see! Thank Tony again for his very honest and insightful thoughts on taking my race program up a notch. Love following and reading up on family life on the road/sea. Baseball in SPAIN? At least you caught a great soccer game too,so I hear! Go Red Sox! I’m from MA! Thanks Chris! We did catch an a-mazing soccer match: Italy vs Valencia (the match where Ronaldo was ejected-! so exciting) – right now all we can think about is our Red Sox in the WS… Go Sox!